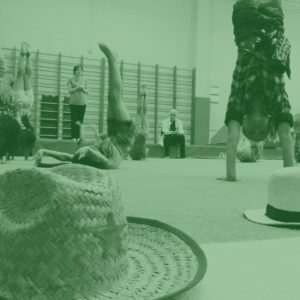 Welcome to Peninsula Gymnastics! 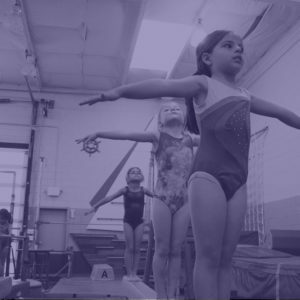 We are a professional Gymnastics School where all students can reach their potential! 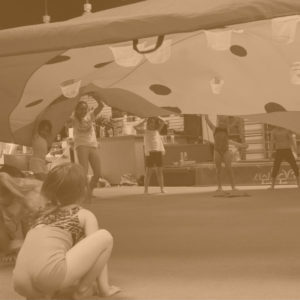 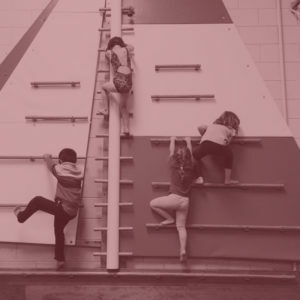 Our San Carlos facility is located just a couple blocks from downtown San Carlos and is fully equipped with a gymnastics floor, in-ground foam pit, tumble track, vault station, beam station, bar station, steel rings, climbing wall and much more… Check out our programs and let your child enjoy their first trial class free!